Oh my gosh, I want a Dumbo Octopus. I love that picture! 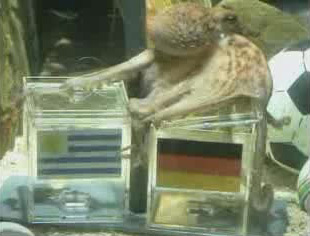 The octopi is my favorite aquarium animal. They are just so funky looking. 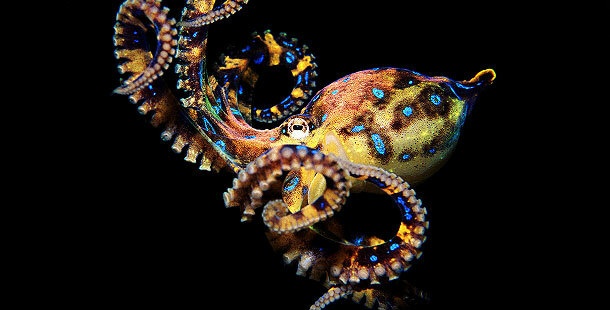 I’ve never heard of a “Mimic Octopus”, very cool!